Ultramodern, user-friendly military radios and software with a reliable voice and data transmission at all operational levels. The family of the COMP@N radios was developed thanks to years of experience in realizing many research and development projects – within RADMOR and of national and international range (e.g. 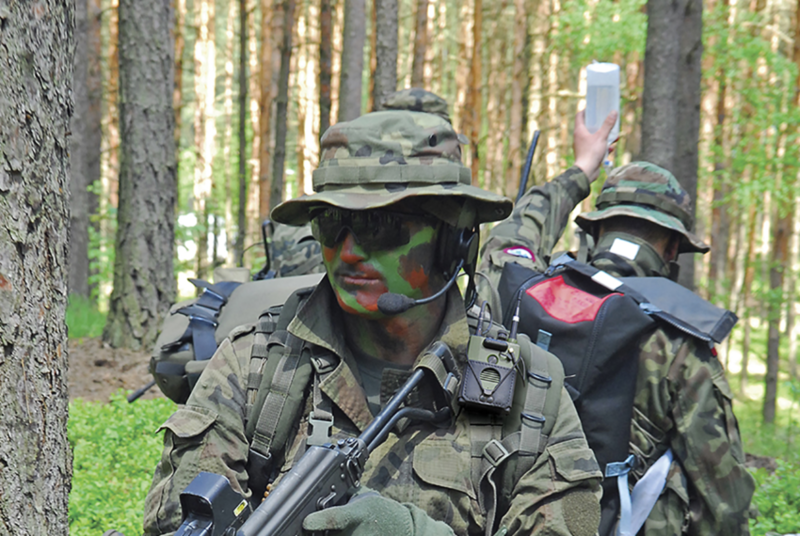 The TS 2RC9210F supports the traditional training process for battle field radio operators. Basic TS 2RC9210F set consist of the network of four users: teacher’s stand and three student’s stands.